Liverpool have arrived in America for their three games in the ‘International Champions Cup. The Reds begin with a match against Jurgen Klopp‘s former side, Borussia Dortmund, on Sunday night in Charlotte, North Carolina. Liverpool will then face Manchester City in New Jersey on Wednesday night, followed by a high profile pre-season game against Manchester United in the 107,000-capacity ‘Big House’ stadium in Michigan next Saturday evening. That game against United should be the first opportunity to see new signing Xherdan Shariqi in action, as well as the returning duo of Mohamed Salah and Sadio Mane. 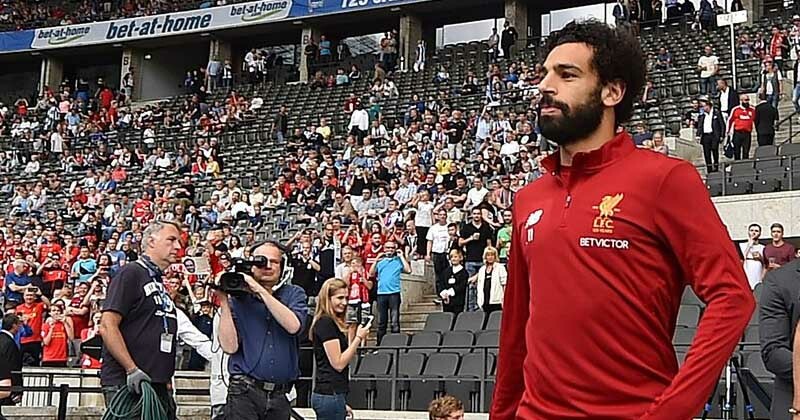 Mane and Salah are now back in training after returning late due to their World Cup exploits, while Shaqiri will join up with the squad later in the week. The Reds arrived in Charlotte on Saturday morning and will train at the Bank of America Stadium on Saturday afternoon.